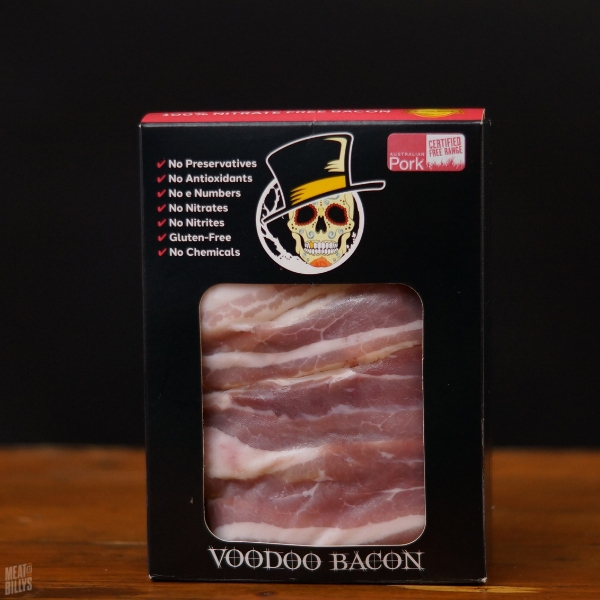 Voodoo Bacon Nitrate Free Streaky Bacon is made from Australian free range pork belly from Queensland. Voodoo Bacon is unlike your average bacon. 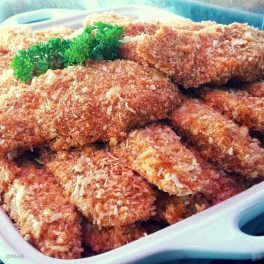 It is nitrate, preservative and anti-oxidant free. 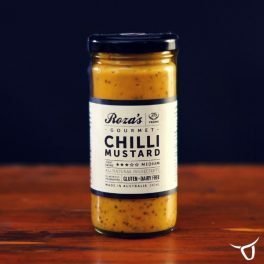 It contains all Australian ingredients and all ingredients you have heard of and probably stock in your kitchen. There is nothing artificial or unhealthy used in Voodoo Bacon! Every Voodoo Bacon streaky is lovingly rubbed with salt, sugar and spices by world-renowned multi-award winning chef George Francisco. In keeping with his Southern U.S. roots he handcrafts, smokes and brands every piece of Voodoo Bacon himself. 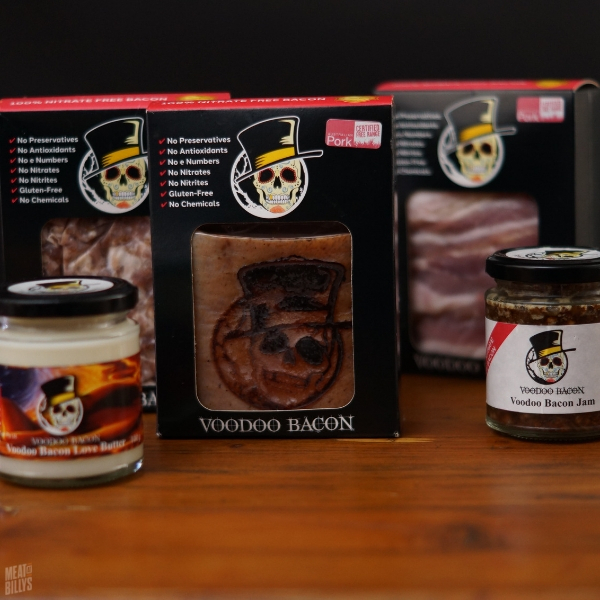 The magic in Voodoo Bacon is the love he puts into this delicious artisan bacon. Many people love to cook with Voodoo Bacon. 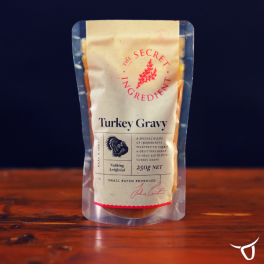 It is salty, sweet, smoky flavour is delicious. Try using the streaky bacon in with free range Eggcettera eggs for breakfast or in a B.L.T for breakfast, lunch or even dinner. 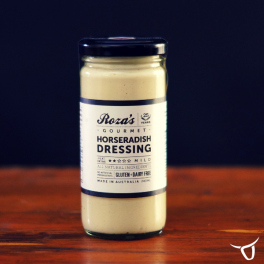 Categories: New Products, Deli & Smallgoods.